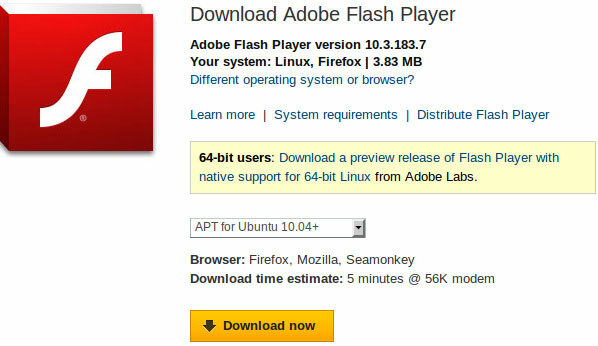 I was interested to play with the new Web Client and to see how well it works on something like Ubuntu. 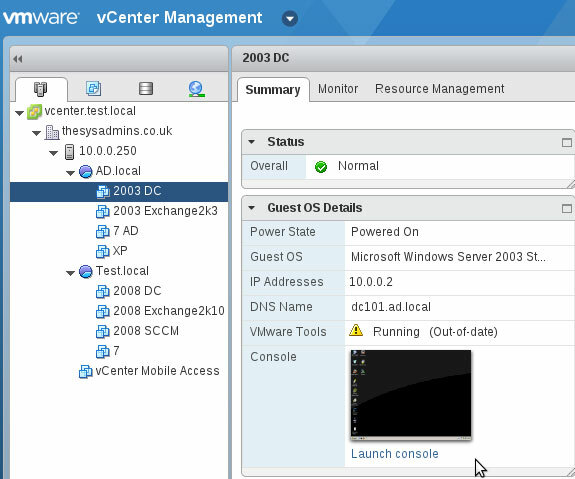 Being able to manage ESXi/Vcenter from a non-windows machine is a pretty big deal! 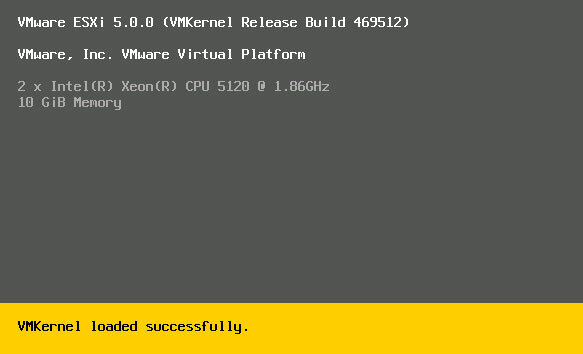 So… with an Ubuntu 11.04 Desktop live CD in hand and Vcenter 5 configured I thought I’d have a go. 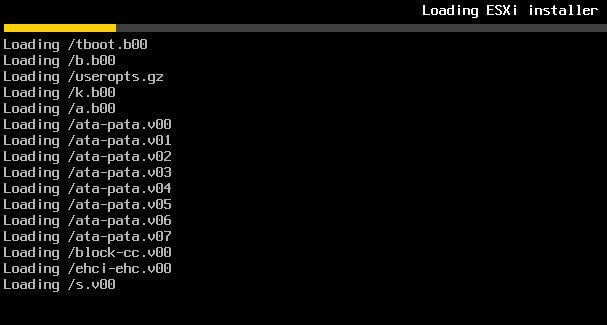 I have some issues with one of my 2008 R2 guests which won’t detect or move the mouse (haven’t resolved this yet), but the others are working well, even in full screen mode. 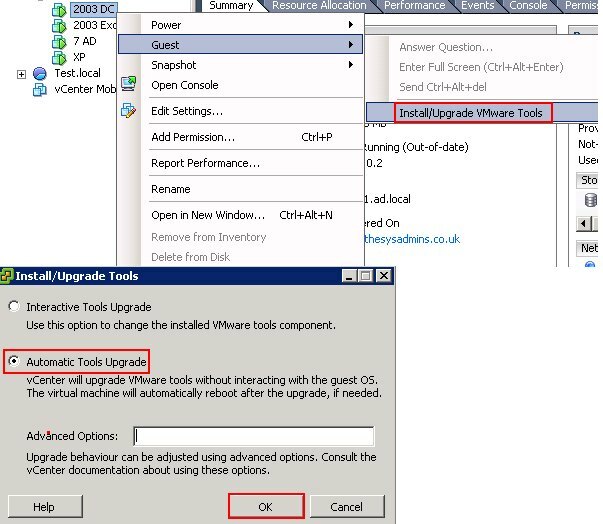 Once you have updated your host to version 5 you should update the guest version of VMware tools. 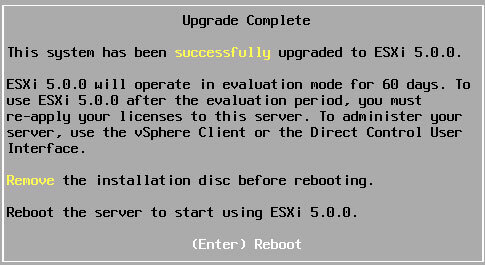 VMware are offering a free self paced 3 hour e-learning course on ESXi. If you complete the course and answer a quick survey they’ll even give you a free E-book version of “VMware ESXi: Planning, Implementation, and Security”. Transition to ESXi Overview provides an overview of why a transition to the ESXi hypervisor is necessary and addresses questions that customers might ask before transitioning to ESXi. 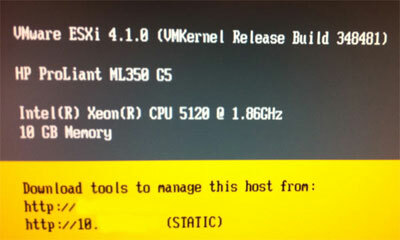 Compare and Contrast VMware ESXi and VMware ESX discusses what is different between the ESXi and ESX architectures. 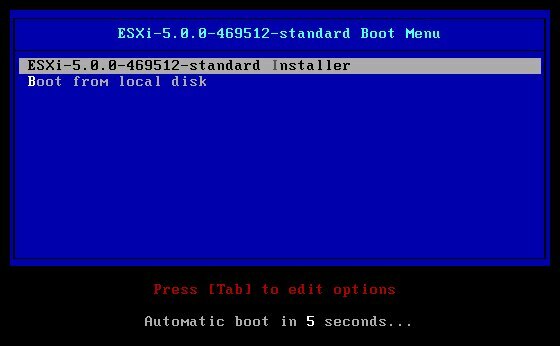 Install and Configure VMware ESXi discusses the prerequisites for the ESXi installation, describes the installation process, demonstrates the configuration steps and migration process to help with planning a smooth transition to ESXi. 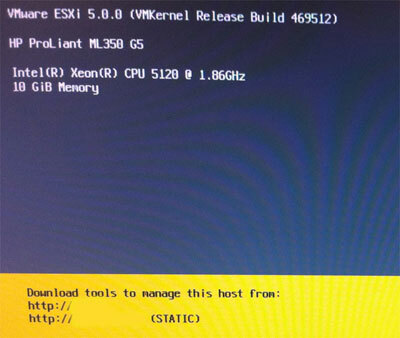 Script Interfaces and Command Line Tools discusses about the various scripting interfaces and command line tools available for VMware ESXi. 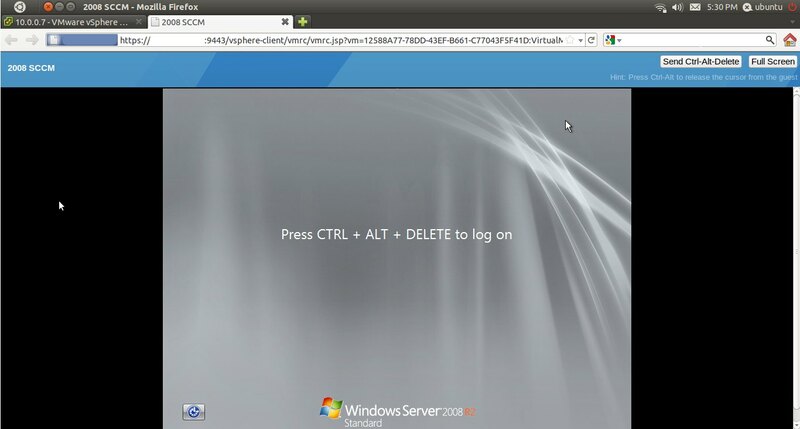 You will also learn about how vMA can be used to run scripts or agents that interact with ESXi without having to explicitly authenticate each time. 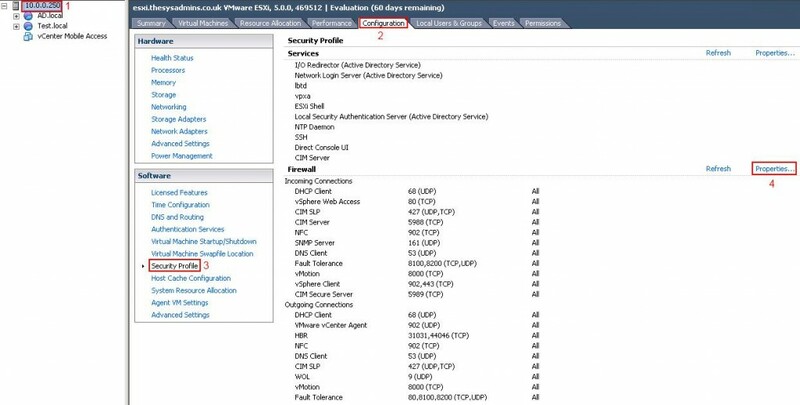 Performing Management Tasks discusses simplifying ongoing management tasks of ESXi hosts and this can achieved by recognizing the hardware monitoring options, remote management of distributed datacenters, saving log files for troubleshooting and compliance, and managing the security of the ESXi hosts.